A large mansion with beautiful garden and rented office space. 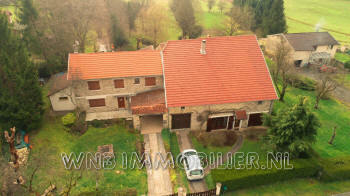 A beautiful villa in the picturesque village of Montcourt, sector Corre. Situated along a quiet village street in a village in the sector Bourbonne les Bains a renovated former farm with outbuildings and large garden with orchard. 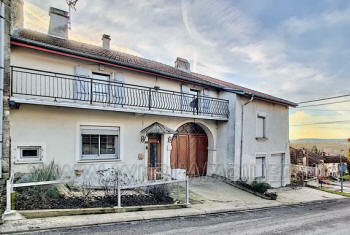 A beautifully renovated semi-detached house in the lovely village of Villars le Pautel. In the lovely village of Martinvelle lies this completely renovated old farmhouse with a beautiful garden. A beautiful renovated large barn on a spacious plot with a view of the Saône along a small road without traffic that runs to the river. a beautifully renovated, detached former farmhouse with 5 rooms..
A beautiful farmhouse and attractive property overlooking the River Coné. A large house with plenty of space and a beautiful view. 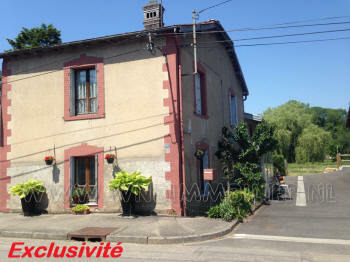 Cozy detached house in a small village in the sector Bulgnéville with a beautiful garden with fruit trees. A beautiful, corner house with large garden.